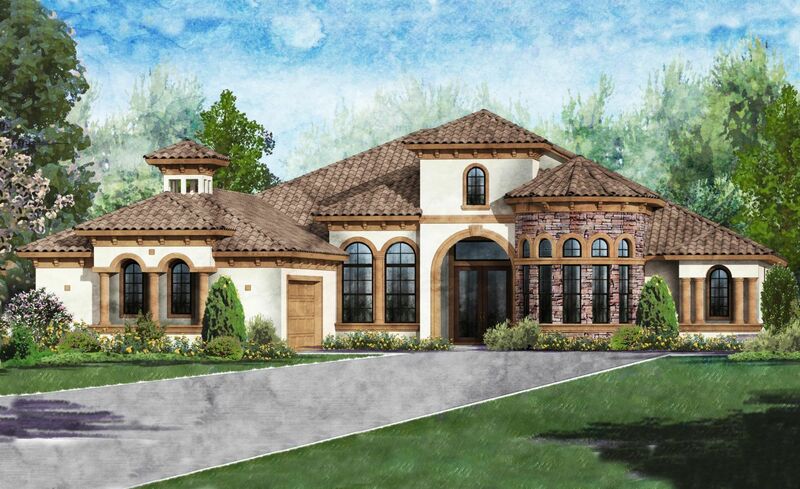 The 6 bedroom, 4.5 bath Mansfield plan is ideal for indoor / outdoor living..
Mansfield - Italianate Quick Move-in homes on Home Site 0124 in Celestina -..
6 Bd, 5 Ba 4,413 sq.ft. You will love this floor plan with a soaring two-story foyer that leads int..
4 Bd, 4.5 Ba 4,525 sq.ft. 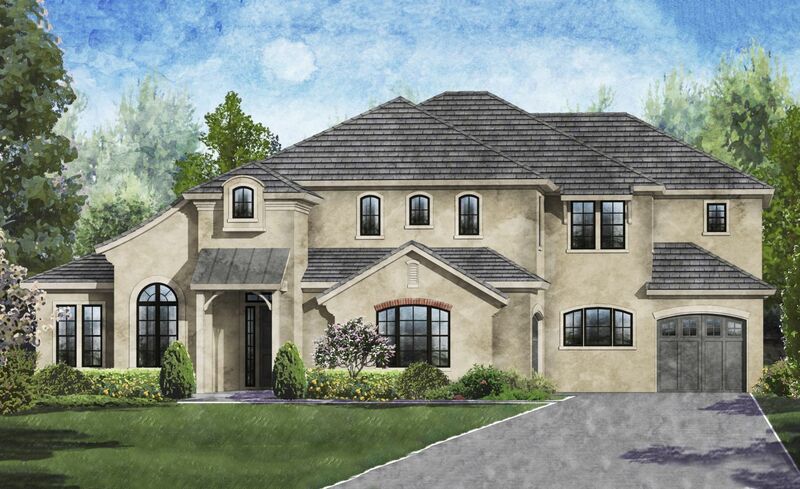 The Shenandoah is an entertainerâ€™s dream, a grand 5 bedroom, 5.5 bath hom..
5 Bd, 6 Ba 6,040 sq.ft. Two-story home with 5 bedrooms and 6 and a half baths that also includes sp..
5 Bd, 6 Ba 5,839 sq.ft. 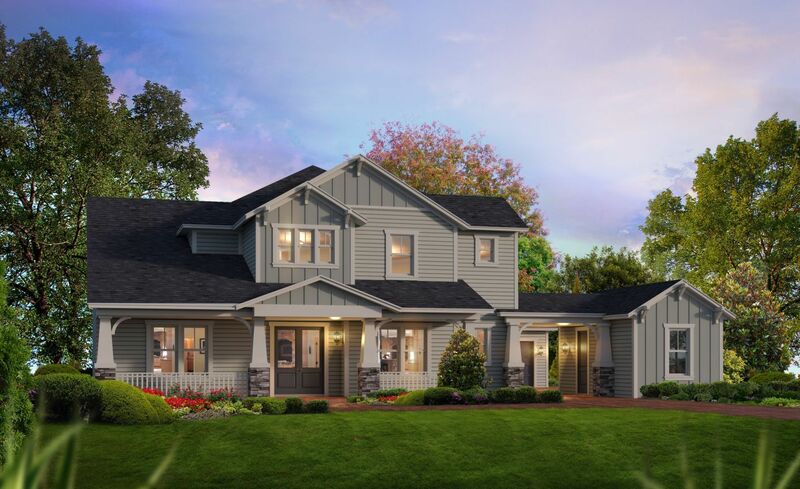 The breathtaking Preston.. A magnificent two-story 5,271 sq ft. home. As yo..
5 Bd, 5.5 Ba 5,271 sq.ft. A cozy study flanks the foyer and leads to the elegant grand room that look..
5 Bd, 5 Ba 5,043 sq.ft. The design of the 5 bedroom, 5 bath Sterling is as distinctive inside as it..
5 Bd, 5 Ba 4,660 sq.ft.
. ICI Homes, a custom home builder in St. Johns, offers new custom homes fo..
4 Bd, 3 Ba 3,067 sq.ft. 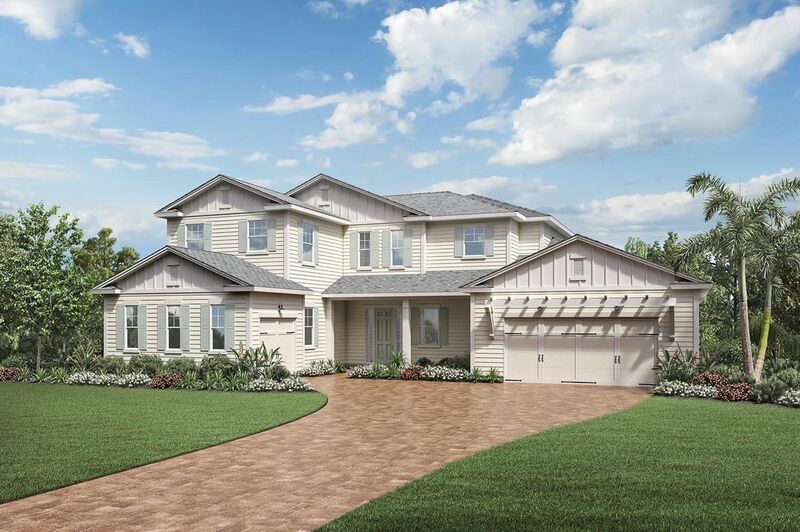 Crawford - Italianate Quick Move-in homes on Home Site 0273 in Celestina - ..
4 Bd, 4 Ba 4,062 sq.ft. As of today, April 21, 2019 the average home price for homes for sale in Saint Johns is $488,135. Search new homes for sale in Saint Johns! If you are looking to buy brand new homes for sale in Saint Johns - browse floor plans, view photos, models, and pricing. You can also see new construction homes in Saint Johns and request an appointment or more information about a specific new home.